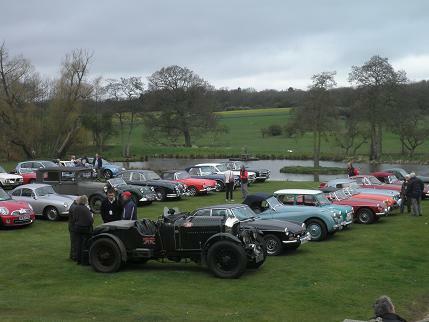 BRMC Ltd is a small but active motor club based in the heart of West Sussex. The club was founded back in 1950 by a small group of enthusiasts, with the aim of promoting various forms of motor sport. Drawing its membership from all over West Sussex and beyond, the club welcomes anybody with an interest in motoring and/or motor sport at all levels.